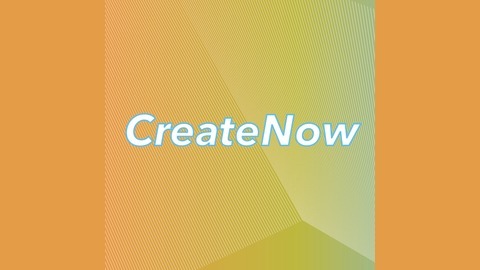 CreateNow is a&nbsp;podcast that explores creative and generative approaches to changing the systems that rule our world. 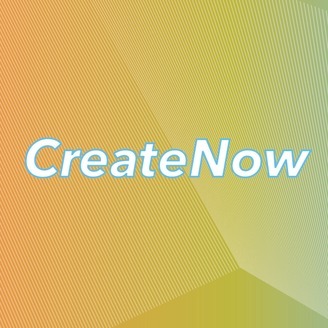 Guests include innovators from&nbsp;finance to activism, business to art–we’re interested in people who are causing a ruckus creatively rethinking and remaking sectors once thought unchangeable.We are hosted on the Bennington College Campus at the Center for the Advancement of Public Action. On this episode, I speak with Judith Enck, who is currently the Senior Advisor at the Institute for Governance and Sustainable Development and visiting faculty at Bennington College’s Center for the Advancement of Public Action. Judith began her work as an environmental activist when she was a student at State Rose College and her concern and work on environmental issues has continued to this day. In 2009, she was appointed Regional Administrator of Region 2 of the U.S. Environmental Protection Agency (EPA) by President Barack Obama. She stepped down from her EPA position on January 20, 2017. She is an esteemed environmentalist with roots in activism and in civil service. Her passion and determination to fight for those most affected by pollutants guides all of her work including teaching courses in CAPA at Bennington College, sharing her wealth of knowledge with the next generation fighting for climate justice.